Have a plan for changing the world? It’s time to learn how to DO it! This course is tailored for those who already have an idea for a start-up and who want to learn from emerging social entrepreneurs. Have an idea that you cannot get out of your head? It’s time to make it a reality! This course is tailored for those who already have an idea for a start-up and want to learn from seasoned experts about all the areas you need to think of before starting-up. 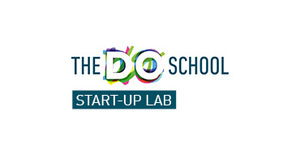 Muhammad Yunus, Scilla Elworthy, Jean-Remy von Matt and 34 other leaders share their secrets to success in the DO School Start-Up Lab. Stop wondering, start DOing! The course will go live with chapter 1 on the 28th June 2014 at 3.45 pm (GMT+1). Chapter 2 will be activated on the 8th July and from then on another chapter on Tuesday every week until the final chapter opens on the 26th August, 2014. No specific skills are required other than passion for an issue or opportunity that you want to address for the better of your society. However, this course is ideal for people who already have a concrete start-up idea as it supports the actual implementation of relevant first steps in implementing such an idea. 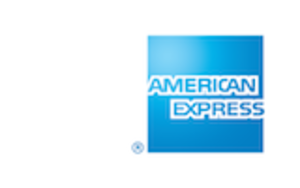 It doesn’t matter whether you want to create a not-for-profit or for-profit venture. If you don’t have a concrete idea yet, the course will be valuable to distill your idea and find out about what it takes to start-up successfully. 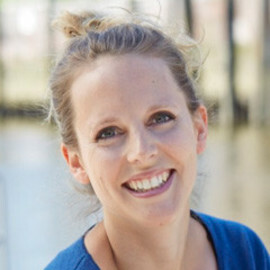 Romy is a passionate social entrepreneur coach and the Program Director of the DO School’s Venture Lab. 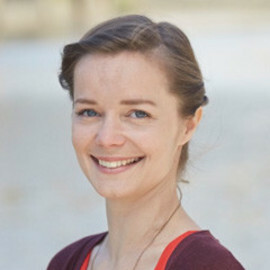 She has worked closely with over 100 emerging social entrepreneurs, ranging from a young Moldovian beekeeper, to a Chilean eco-activist and campaigner, and the organizer of a Music Festival in the Scottish Highlands. As a psychologist, Romy loves working with people and supporting them in finding inspiration and focusing on their goals. Romy is in the process of completing a PhD in Business-Society Management at the Rotterdam School of Management. Florian is a social entrepreneur, adventurer, and believer that passionate and effective entrepreneurs around the world can solve most of our local and global challenges. 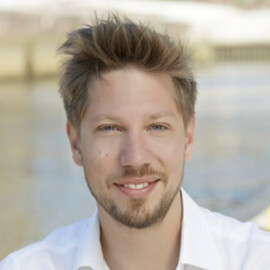 He is the co-founder and president of the DO School and has started non-profits and social businesses in Switzerland, Germany, the US and Asia. Florian holds an MPhil in European Politics from the University of Oxford (St Antony’s College). Prior to his involvement with international politics on the European level, he spent time at Duke University, Humboldt University and ECLA of Bard on various scholarships. Katherin is passionate about stimulating social change and seeing new ideas become successful. Her experience at Roland Berger Strategy Consultants, where she advised clients in the business as well as the public sector, convinced her about the necessity of good planning and strategic thinking. She has utilized her academic background in development economics from St Andrews University to drive the DO School forward. She loves to share her experiences with emerging social entrepreneurs in order to help them build the right structures for their own ventures. Mei believes in “learning by doing” as a vital ingredient of a sustainable innovation cycle and growth for any nation, industry and organization. Originally from Beijing, China, Mei acts as COO at the DO School. She holds two Master degrees and a doctorate in Business Innovation and IT from the University of Edinburgh. 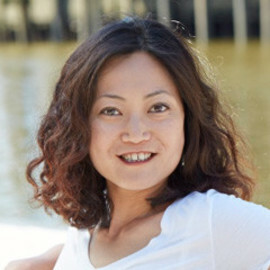 Before joining the DO School Mei spent several years at Capgemini Consulting, focusing on international business strategy and questions centering around technological innovation. Rouven is a passionate educator and is convinced that education combined with action can transform conflicts around the world. 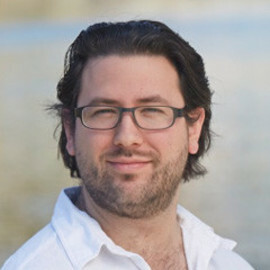 He holds a Masters degree from the London School of Economics and Political Science and degrees from ECLA of Bard and the Interdisciplinary Center in Herzliya, Israel. Rouven has experience in the educational field as well as in IT, which he brings to the DO School heading the Program team in Hamburg, Germany. Rouven also believes in the power of volunteering, having worked on a program for Sudanese refugees in Israel.